Today we have a special guest. Tim Conley from TimConley.co and Tim411. 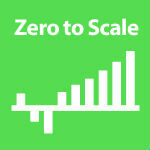 In a recent episode, we were talking about the scalability of productized services. This is a topic Tim is an expert in, so we were hoping we can talk about that. 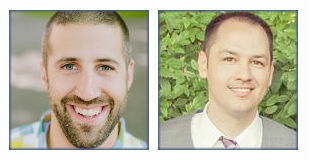 Justin and Tim live in the same area, and they hang out and talk business on a monthly basis. Tim has an 18+ year career. He started as a marketing consultant in the .com era. He then built a marketing agency, but got tired of that and scaled back. Then he built and sold a swimming pool company. Now he is known for his podcast The Foolish Adventure Show. This show had over a million listens. He hasn’t done it for over two years, but he still gets 16,000 downloads a month. They talked about everything necessary to build a business without all of the fluff. He is now an Executive Coach who does his consulting all over the world using Skype.